Gladiators and Greek mythology is Hollywood's favourite staple diet. The Legend of Hercules is one of the many such films that tries to make a quick buck using CGI, lavish sets and beefed up actors set against the backdrop of the famous Greek hero. Hercules doesn't have a single original moment. Be it the action, the art work, or the special effects, all of it has been done before. There is a serious 300 hang over with the style of shooting the combat scenes. Also Kellan Lutz has the body but he's unable to emote and play the lead role with conviction. 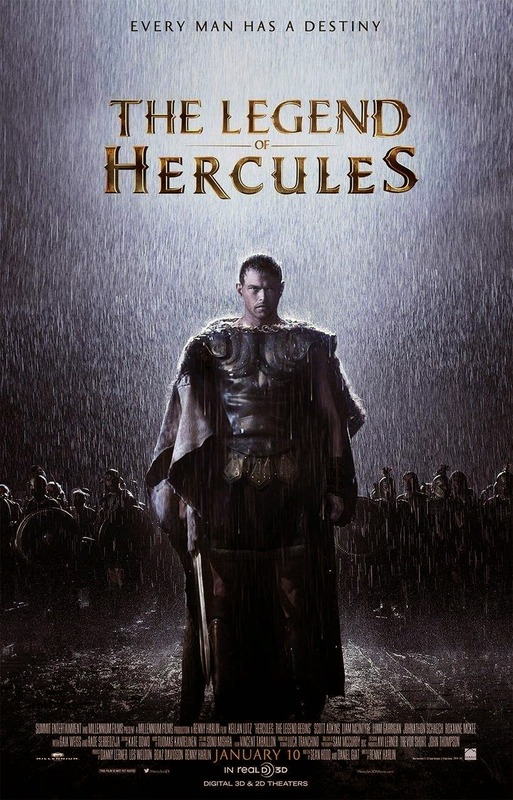 A lot of times you feel like you are watching a cheap B-grade version of other much intelligently written and smartly shot films of the same genre.Strictly an average fare, Hercules will only appeal to those who can't enough of the Greek demi gods.